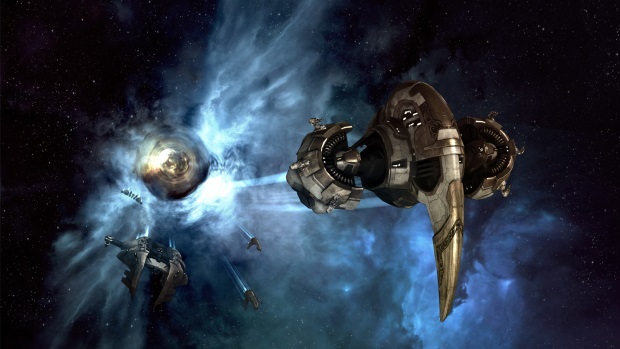 CCP just launched a feature site for the next release for EVE Online and an accompanying in-development video that highlights with some of the biggest changes coming to wormhole space, missions and incursions in quite some time. Other changes are on the way as the rapid development cycles continue to churn out more content, more frequently for the rich, sci-fi universe that hundreds of thousands of players call home. This afternoon, the MapleStory 2 team released a producer's blog that details a new plan for player feedback and communication.